It is important to have a dentist that you can trust. 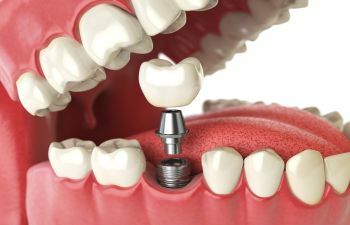 At Laguna West Dental Care, we have been providing dental excellence to our patients in the Elk Grove area since 1997. Our well-established practice has built our reputation on trust. 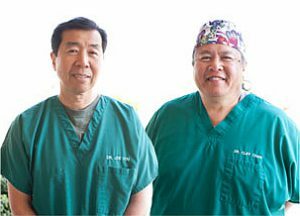 Dr. Clifford Chan and Dr. Joseph You, our dentists, have been working together for longer than any other dental partnership in the Sacramento area. Our long-lasting relationships extend to our patients, with many of the same families visiting us since we opened our doors decades ago. Compassionate, patient-centric dental care is our goal at Laguna West Dental Care. We want our patients to feel comfortable and at ease when they walk through our doors, knowing they will be treated with care and respect. Every patient receives the personalized attention they deserve during their visits, and we never rush people in and out of our clinic. Your comfort is important to us. 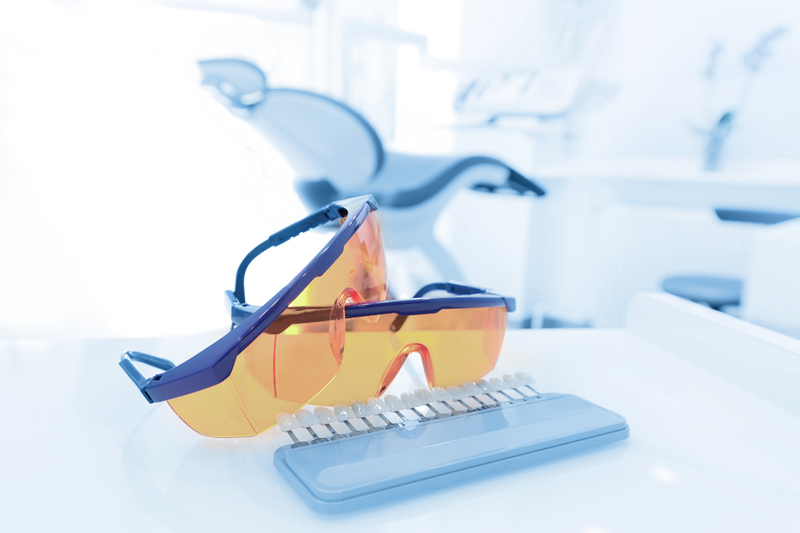 We will always do our best to ensure you have a stress-free experience when you come to us for your dental care needs. Everyone deserves to have a healthy, stunning smile. 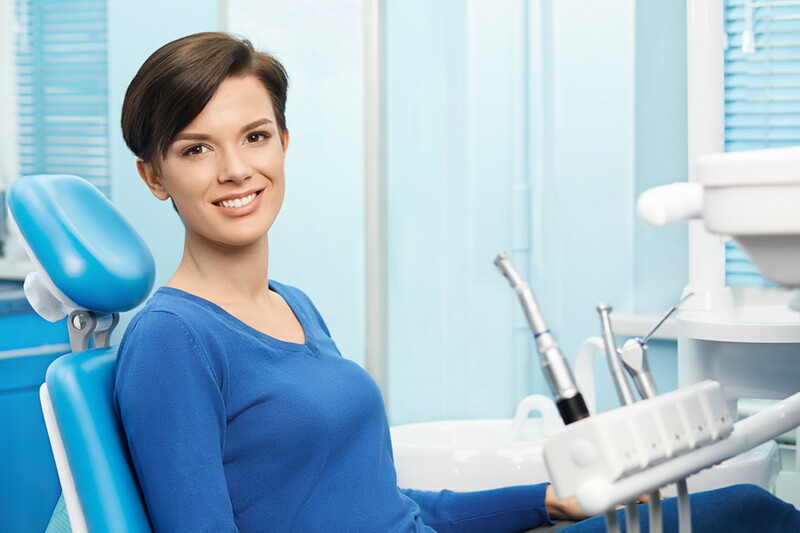 Excellent dental health starts with finding a dentist that cares about your well-being and comfort. Come join our dental family at Laguna West Dental Care, and enjoy a higher level of comfort and personalized care. 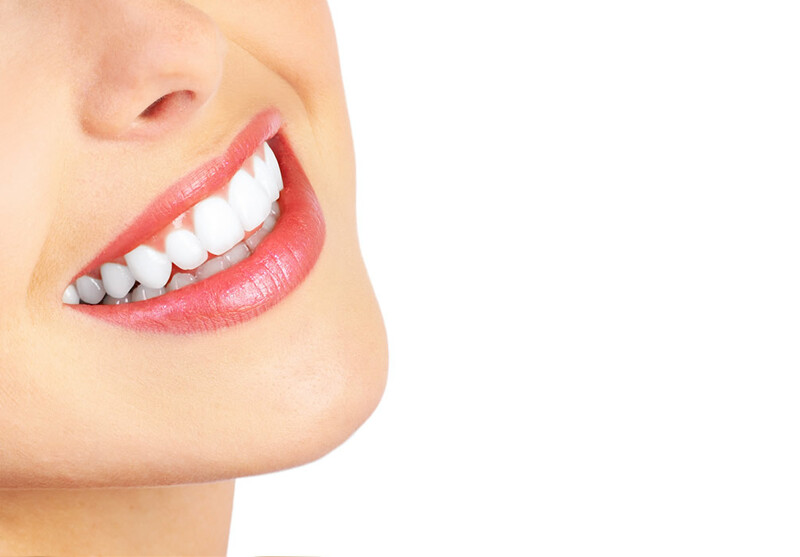 We accept many dental insurance plans and payment options for your convenience. 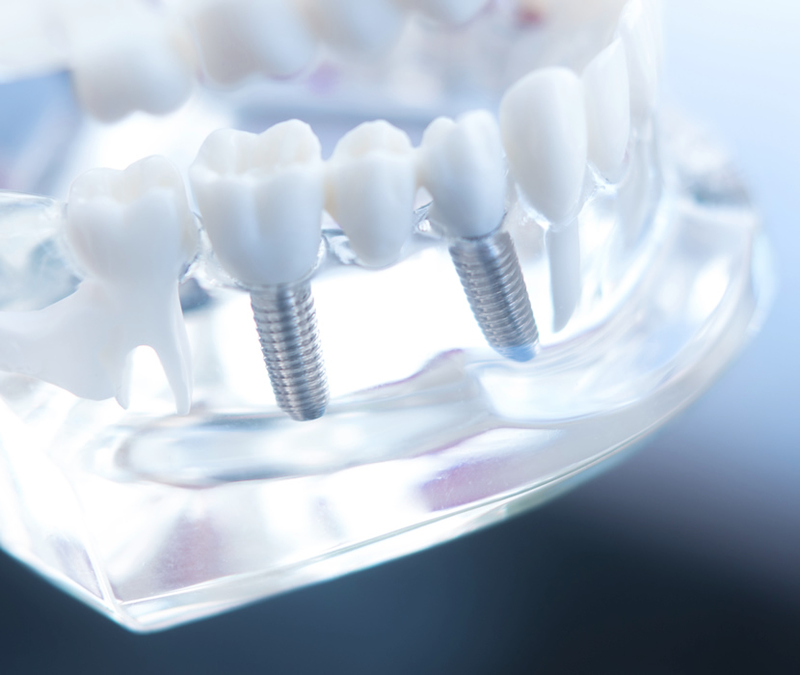 Contact our office today to schedule your first visit. As I was walking to my car after my appointment I thought, I sure am happy I come here. I get warm friendly service and gentle, thorough care throughout my visit. Dr. Chan and his staff are the best. We've been so very happy with Dr. You and his staff since we moved to Sacramento in 1985! We've followed him to the current location in Laguna...he and his staff take such good care of all our dental needs. I have no hesitation in recommending their services! In my 65 years on the planet, and hundreds of hours in former dentists' offices, Dr. You and his staff are by far the best I've ever encountered. My very recent crown replacement was 100 percent pain free! 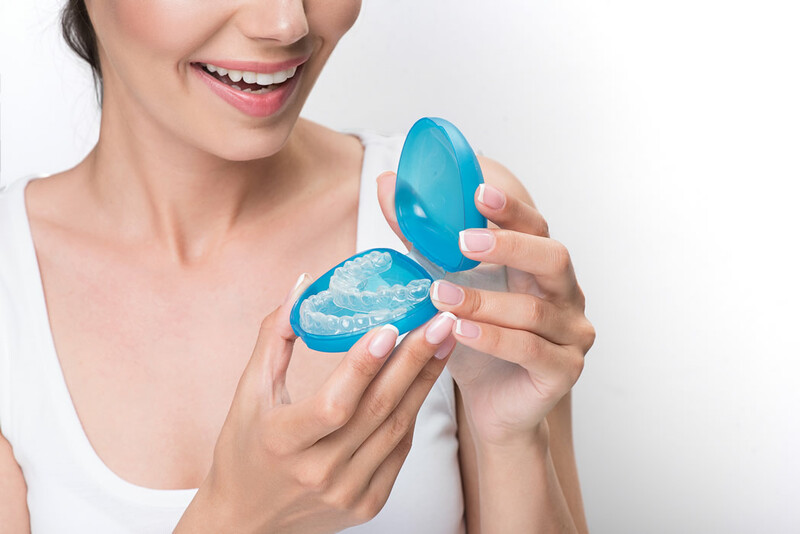 All phases of treatment, from removal of the old crown, mold taking and making, to the permanent placement with my brand new well-matched molar, was seamless. I respect and applaud Laguna West Dental Care for taking such talented care of me. Since retiring, I drive and hour and a half each way to continue to see Dr. You and his entire staff ... and I hate to drive. No better dentist and hygenists in Sacramento and I have tried others over the years. Thank you for a great experience each and every time Laguna West! In my 50+ years, I've probably had 7 to 8 dentists and have had my share of bad experiences that made me fearful of going to the dentist. But, after switching to Dr. Chan in 1991, I really couldn't be happier and don't dread dental appointments anymore. Dr. Chan is gentle and exceptionally good at giving shots that I can barely feel. He even calls me in the evening after every procedure to make sure I'm doing okay. The staff is friendly and caring and the facilities are nice. Highly recommended. We've been patients of Dr. You and Dr. Chan since my son was in kindergarten - now a County employee. Everyone on the staff is great. 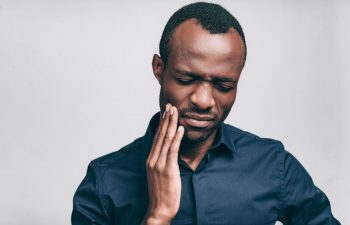 I had one bad experience with a dentist referred by my insurance co. - I'd NEVER see a dentist again without a personal referral. Consider this mine to you -- Laguna West is an excellent choice! I have gone to LW for many years. Wonderful Dentists. great staff. wonderful service. Have recommended friends to go there for their dental needs. My wife and I have been going to Dr. You for over 5 years and we've always been satisfied with the Service, Staff, and the friendly atmosphere in their office. Dr. You does an excellent job of keeping you informed on work he is doing as well as any recommendations he my have. He has always come across with your best interests on service and costs without ever seeming 'pushy' about being concerned about a higher priced alternative. Very consumer oriented dental service provider. FYI, my wife and I drive from Vallejo for our dental appointments. Dr.'s Joe You and Cliff Chan and staff completely rebuilt my mouth. Now I have a terrific bite and I'm never afraid to smile! Make an Appointment With Us Now !!! © 2019 Laguna West Dental Care - All Rights Reserved.